Are you ready for your guests? 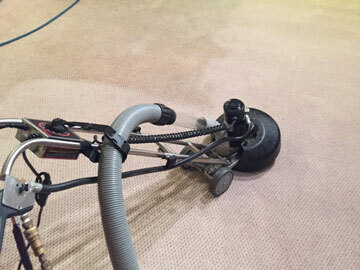 Get your carpet cleaned thoroughly and quickly. Learn More. 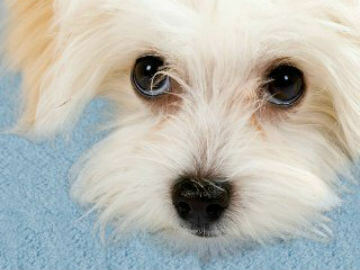 It’s inevitable that your family pet will have an accident sooner or later. What is the best way to clean all traces of those stains and odors? Learn More. That party you had last weekend left its mark on your brand new sofa. Can your fine furniture ever be restored to its original condition? 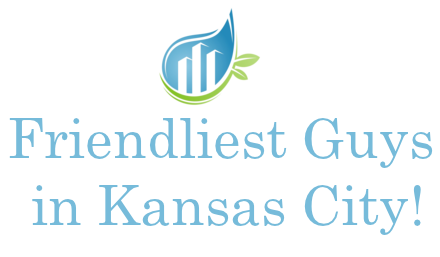 Let the professional cleaning services of Friendly Cleaning Services come to your rescue. Learn More. 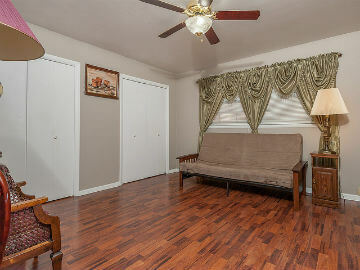 Wood floors can last forever if they are properly maintained. Get yours professionally cleaned by someone who has been in the cleaning business for over 30 years. Learn More. Who doesn’t love a great area rug? 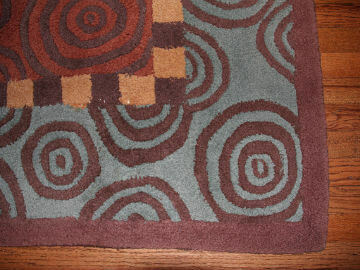 Friendly Cleaning Services will handle your most prized area rug with the utmost care. Learn More. Oh no! 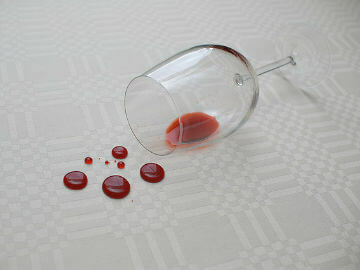 Did you spill wine on your cherished carpet? No worries! Not only can Friendly Cleaning Services remove the stain but we can add protection from future stains. Learn More. 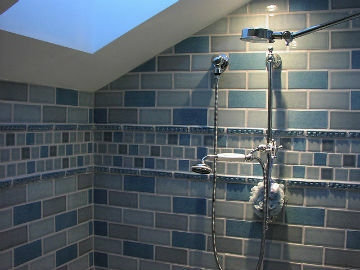 Do you have some badly stained tile or grout? Get the stains removed completely and quickly. Learn More. Has your basement flooded due to frozen pipes or an overflowing toilet? 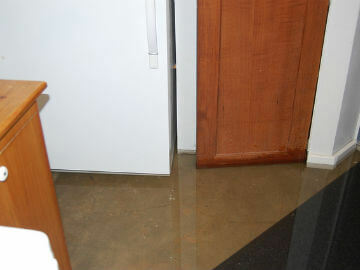 Let a professional assess and clean up the damage caused by the water. Learn More. 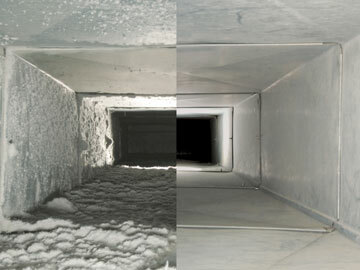 We offer professional vent and air duct cleaning services. Learn More. To remove the hassle of hiring a company you can contact me directly any way you are comfortable whether that is by calling, texting or email… whichever you prefer. I’m not a utility company I give a 1 hour time window, not a vague “some time on Tuesday” type of schedule. I’m very diligent about getting your carpet as dry as I can which further reduces the hassle of having your carpet cleaned. On the initial walk through I can tell you with 90% accuracy which spots and stains will and will not come out. If it is possible to get out with modern chemistry then don’t worry, I will get it out. 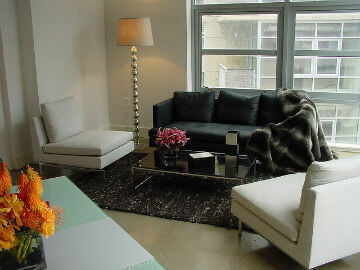 After you have hired my company once feel free to contact me with spot removal questions between cleans. I guarantee all of my work. If, for any reason, you are not totally happy with my work I will return to address your concerns, no questions asked. With well over 30 years experience in my field there is rarely any issue you might have that I haven’t solved many times before.